Beginning to navigate through the different deals and the idea of picking the right choice can indubitably put you through a dilemma. Believe it or not, getting the best deal involves a process. The secret lies in following a bunch of steps that will lead you to juice out the best of your trip. After all, you do not want to be spending heavy bucks on a trip that leaves you whining. Here are a few steps that you should follow when choosing a European river cruise. Step 1. 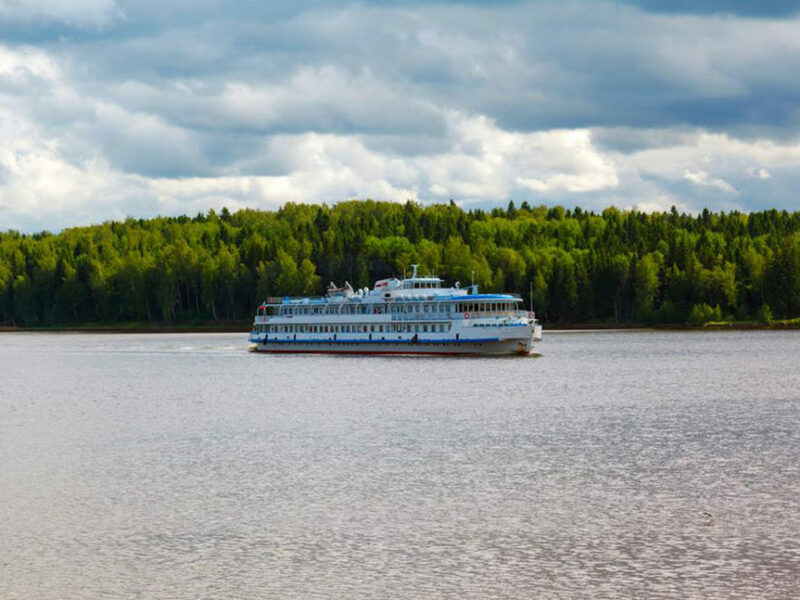 The type of river cruise – While you are sure about wanting to slow chug the river view, you must draw a line on the type of cruise and amenities you are in for. From restaurants, bars, mini-spas, and fitness facilities to internet access, the question is what you want. Most cruise companies offer all the required amenities, but you must be sure about the ones you are looking for. Ask yourself where all do you wish to cruise. So, you wish to take in the scenic view of the Rhine or tread through the marquee cities of the Danube? While some companies may operate through your desired cities, some may not. Thus, keeping a tour preference is a priority, and a major step when planning the river cruise trip. This step involves arriving on a perfect date to go onboard. Do you want to walk through Christmas markets enjoy the bright sunny days atop the deck? The time of the year will also determine the price you pay for your trip. Typically, the cruising season in Europe begins around March and extends through last month of the year. Moreover, water levels fluctuate but it should not impede your plan. Just hit the right time of preference and you will be good to go. Sky’s the limit when putting out a budget for a European river cruise. However, you must decide on a middle ground that you can lay down. In this step, look for a company that offers a quality experience within your means. The above steps are not the ultimate formula, but they are bound to make your planning a smooth run.